Do you need to get more customers? Need to let people know that your business exists and tell them about your amazing products and services? Perhaps you’ve got complex training materials which learners are finding difficult to understand and you need to find an engaging way to explain those topics. Video is the perfect solution to achieve these things. You cannot afford to ignore statistics like these. If you do, you risk losing some BIG opportunities to reach, engage and connect with your audience – whether they’re learners, customers, prospects or staff. Google loves video. So if you’re using video to promote your brand, then videos will improve your business’ search ranking and online visibility. You’ve considered having a video filmed, but you or your team don’t want to get in front of a camera. We understand it can be a nerve-wracking experience. It takes confidence and practice to be filmed. Many of us don’t like the way we look or sound on camera. You’re also worried about the disruption filming might cause to the working environment. Or perhaps you don’t have the budget to hire a film crew. What you’d really like is, to use video in your business quickly and easily, which doesn’t disrupt your work day. Videos where you or your team don’t have to worry about getting in front of the camera. So what’s the solution? Use animated videos for your business. Why? Animated videos do not use real people or locations, so you and your camera shy team do not need to worry about being in the video. Animated videos are more cost effective than filmed video and quicker to produce. Using clever animation software and a talented team, we can produce highly effective and super engaging videos without picking up a camera. Are You Looking To Create Animated Videos? 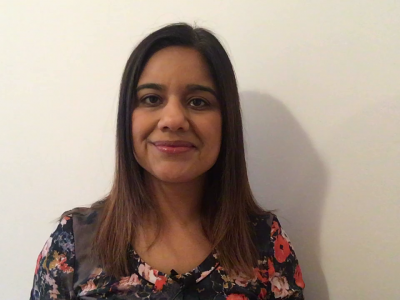 Do you have topics in your training courses which some learners find difficult to understand? 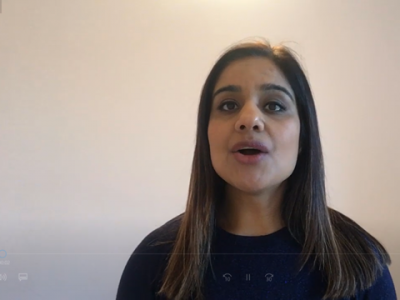 Would you like to use video to promote your business but don’t want to get in front of the camera yourself? You don’t have the budget or time to hire a film crew? 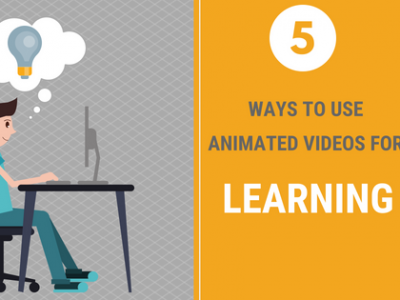 There are many reasons to use animated video. For example, they’re quicker and more cost effective to make. You don’t need to worry about getting in front of the camera yourself and they’re easy to update. Can you use animated videos? 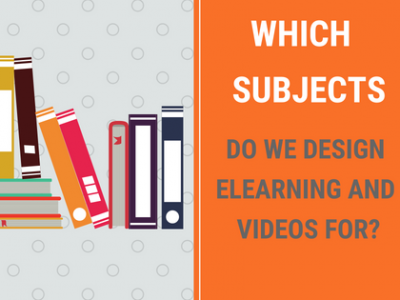 Video is now one of the most engaging mediums to deliver learning and promote your business. 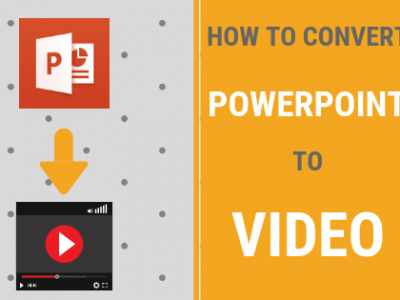 There are many ways to use animated videos. 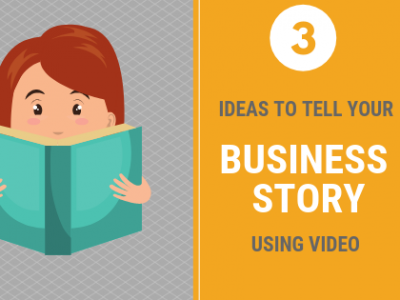 Why Should You Use Eight Interactive’s Animated Explainer Videos? High quality graphics, visuals, moving text and video effects will bring your message to life. Professional voiceover narration will guide your learners or audience through the animated video and tell your story. Music will add further interest and engagement to your animated video. Helps your learners to understand a topic which they previously found difficult to understand. Would you like an animated video created?